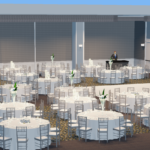 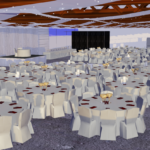 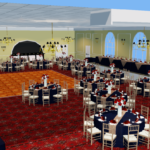 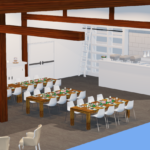 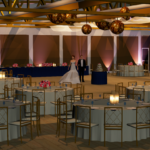 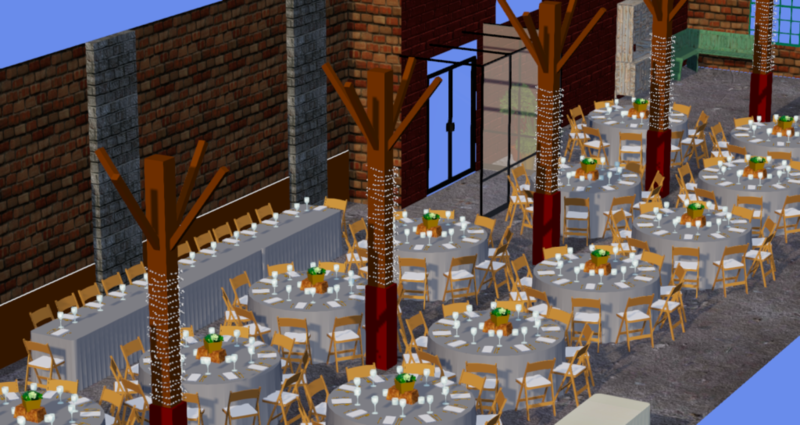 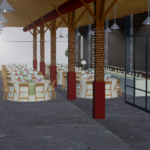 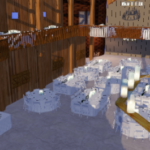 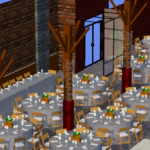 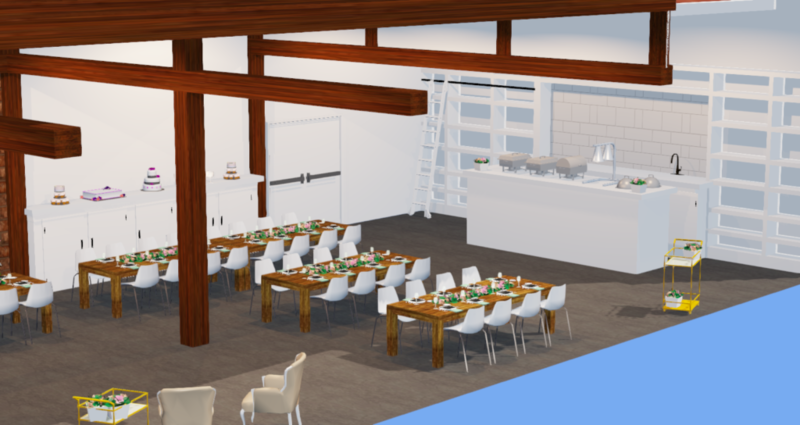 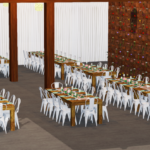 What are 3D Event Visualization Renderings? 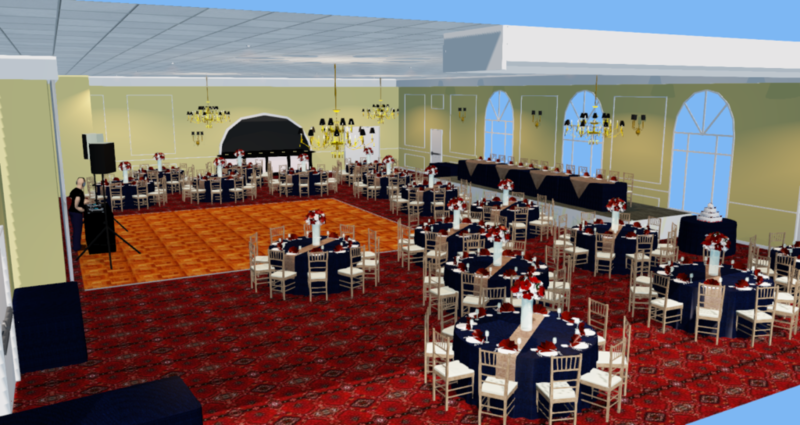 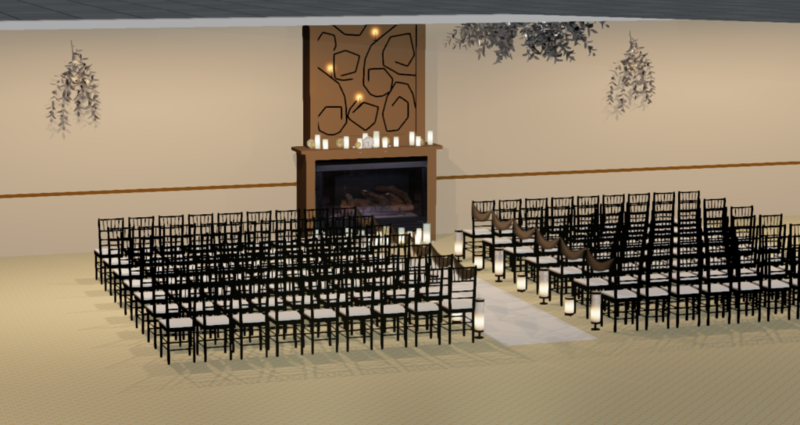 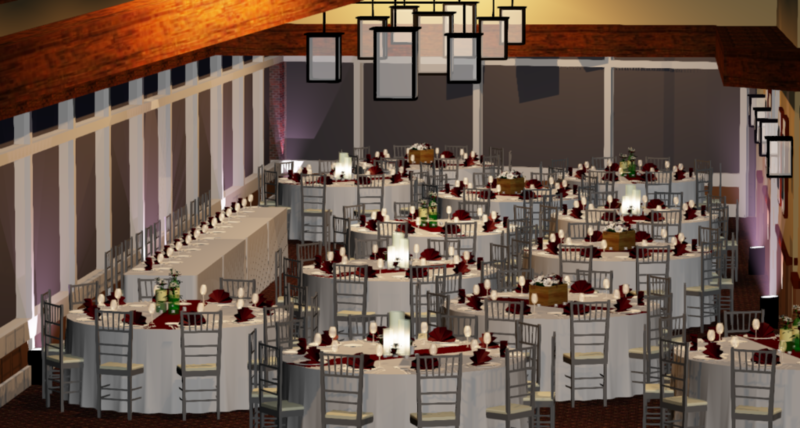 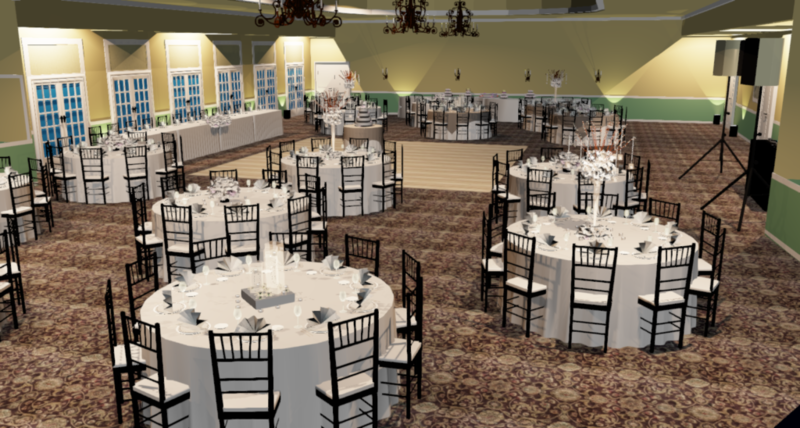 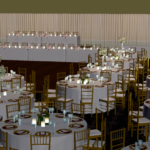 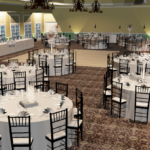 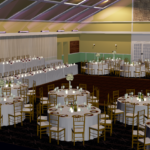 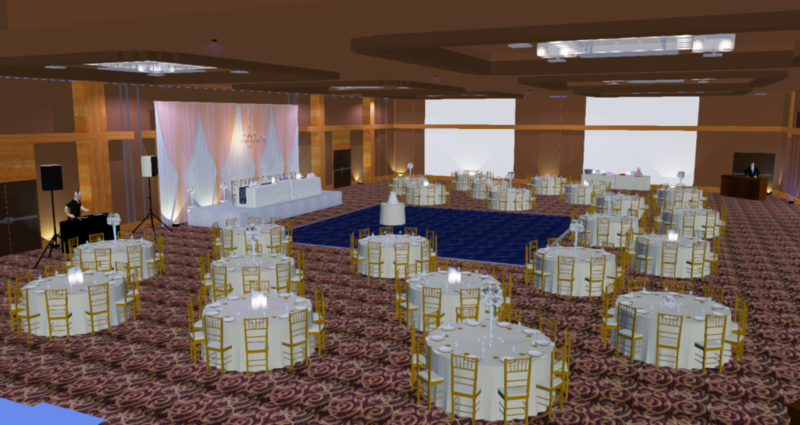 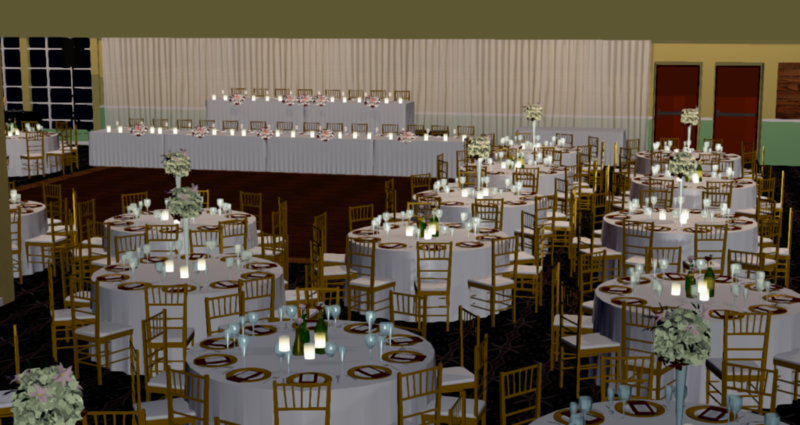 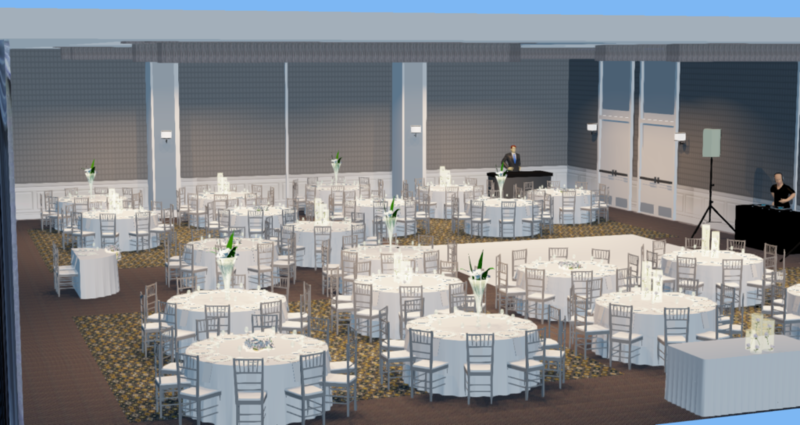 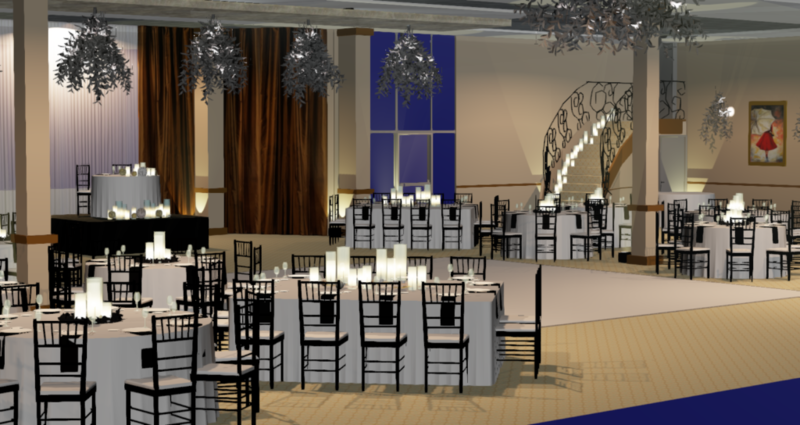 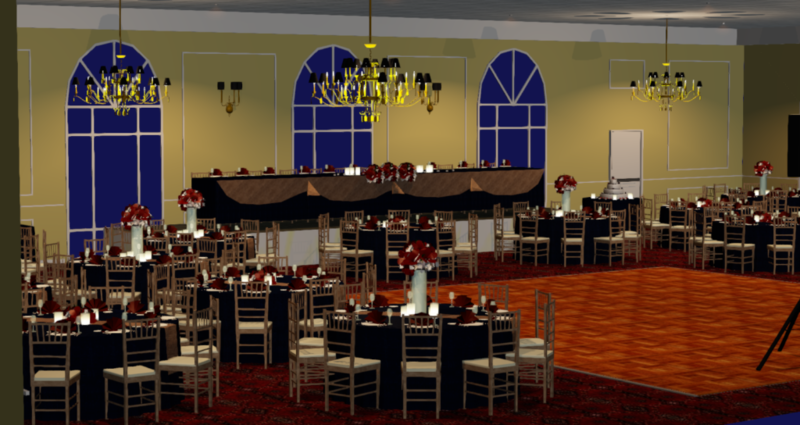 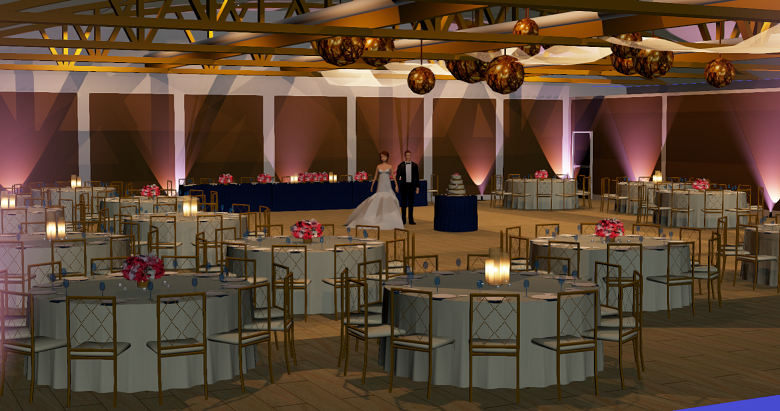 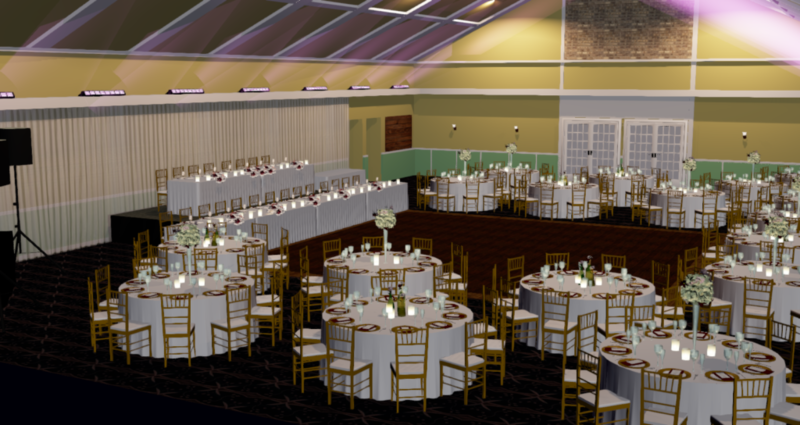 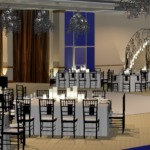 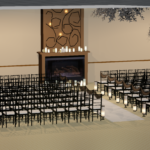 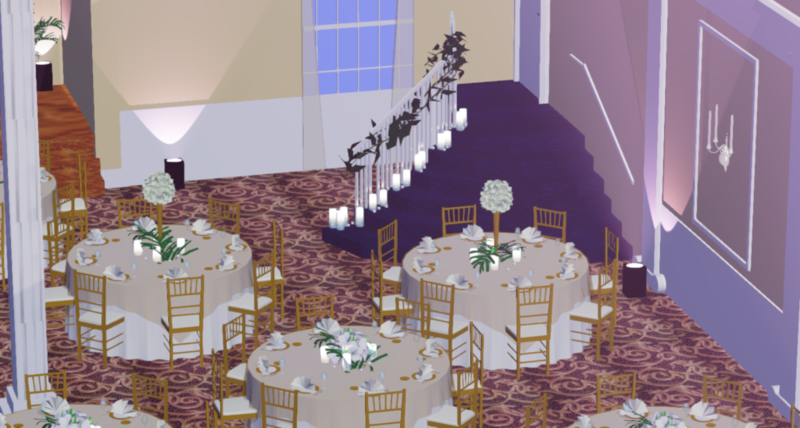 3D Event Visualization renderings (or 3DEV’s) are a completely unique service that is offered by Sarah Kathleen Events. 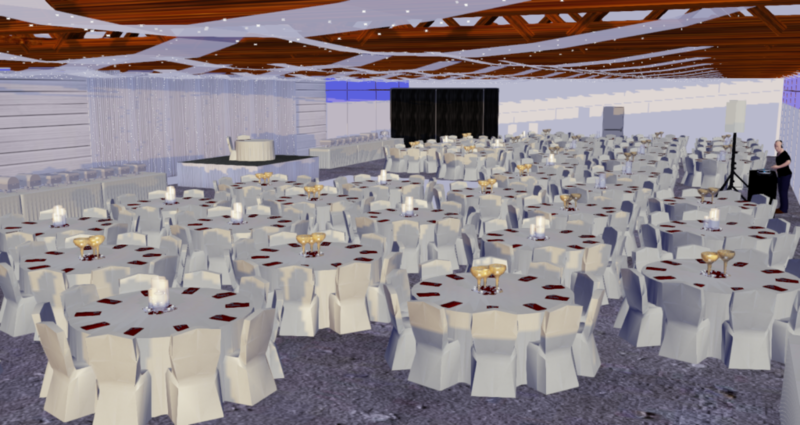 Using architectural grade software, a scale model is created of each client’s venue. 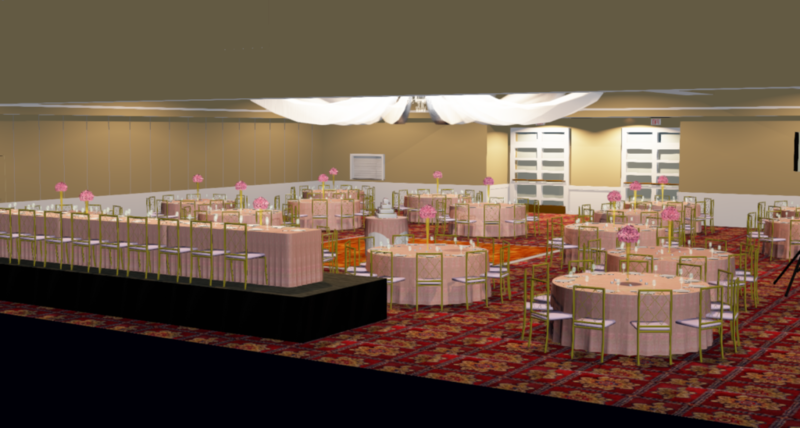 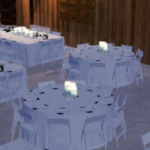 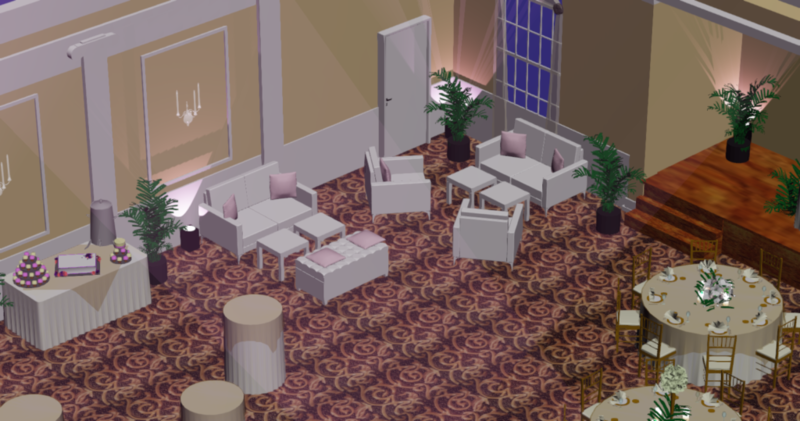 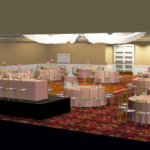 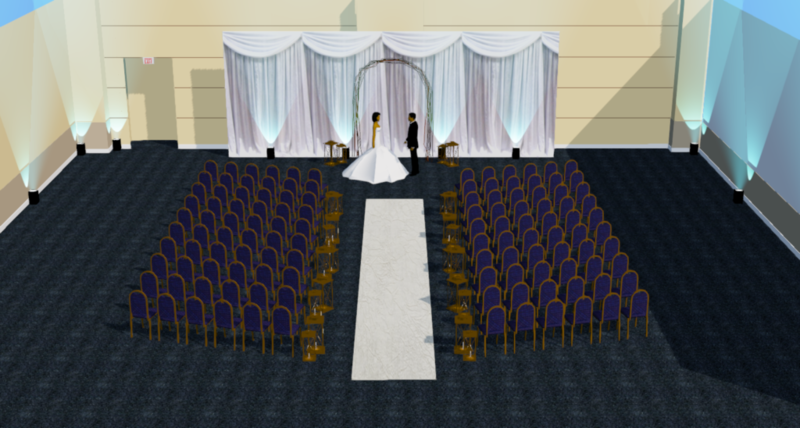 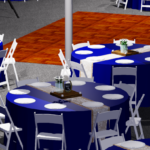 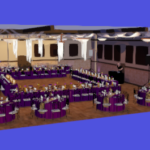 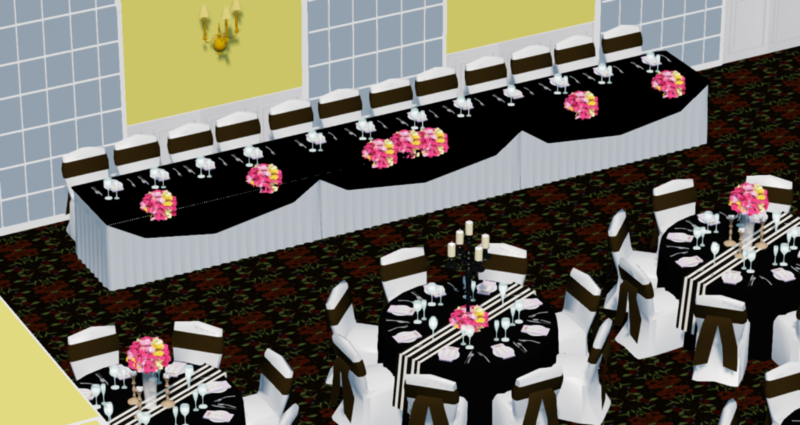 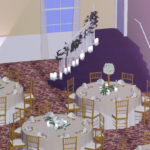 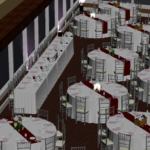 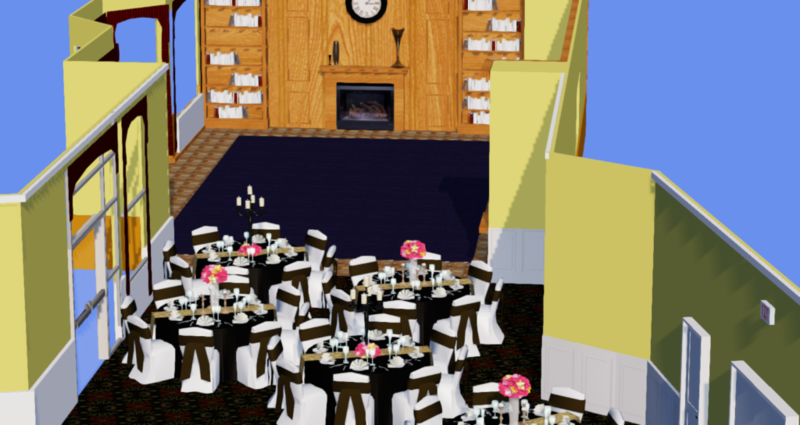 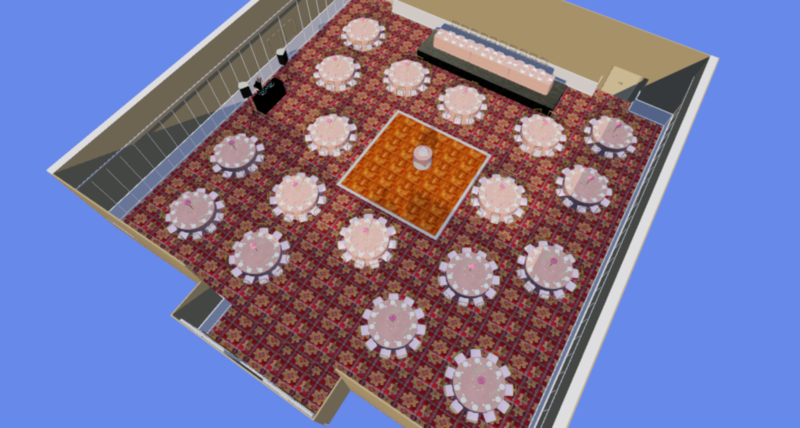 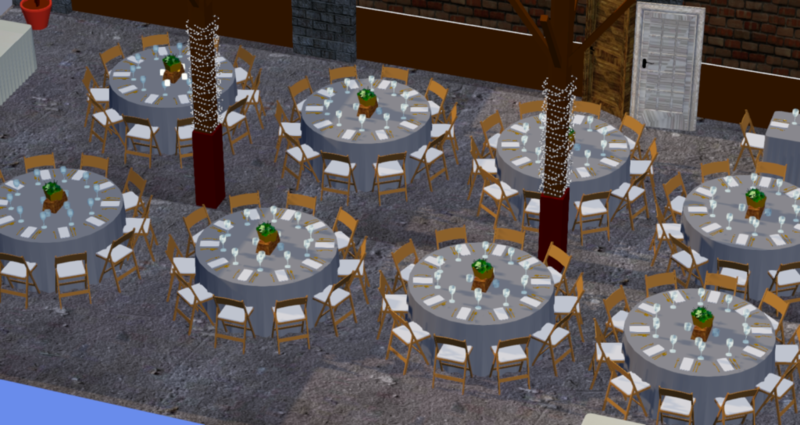 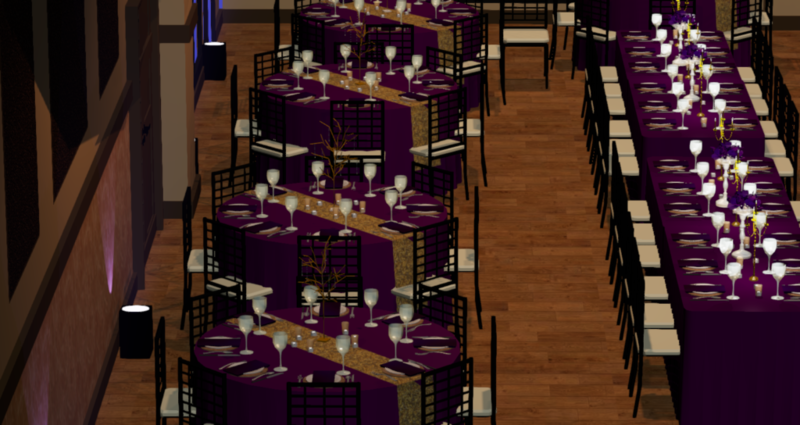 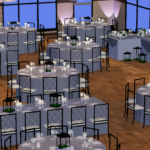 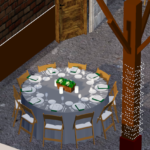 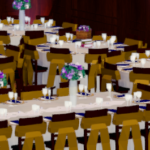 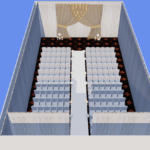 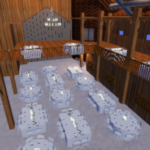 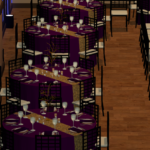 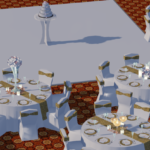 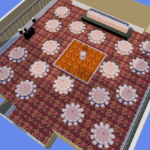 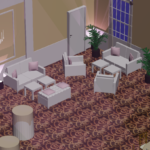 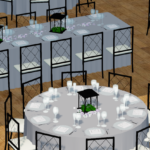 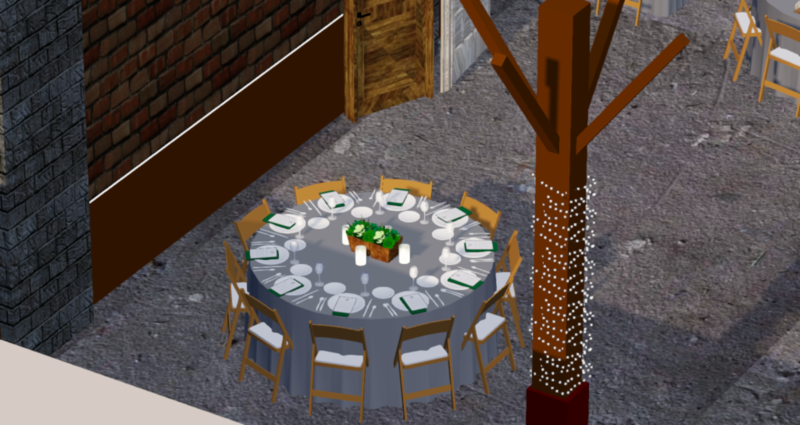 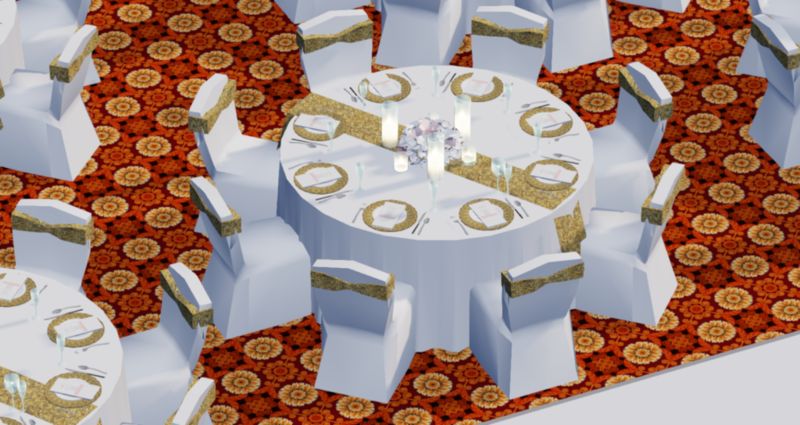 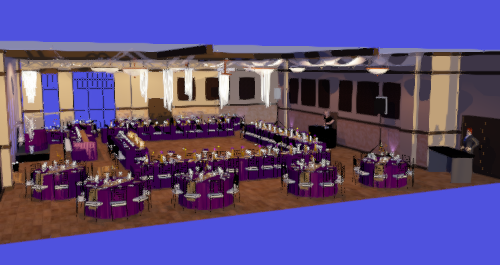 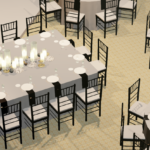 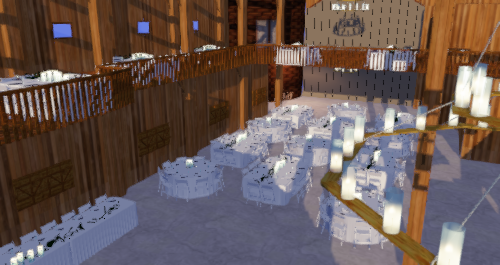 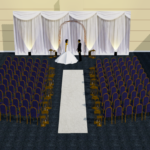 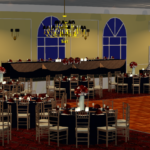 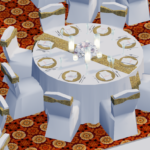 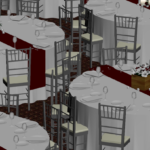 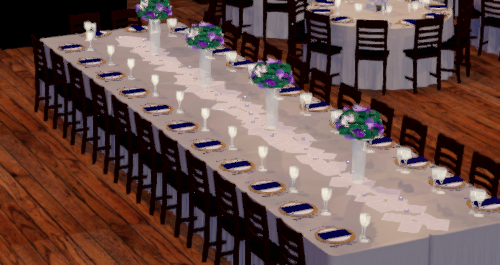 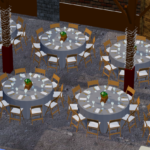 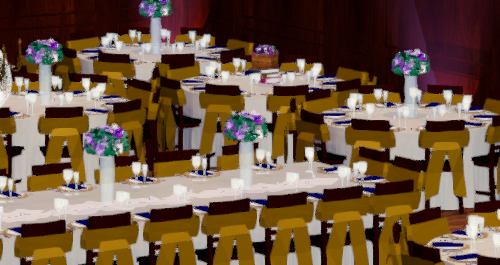 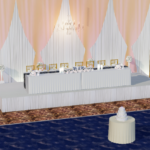 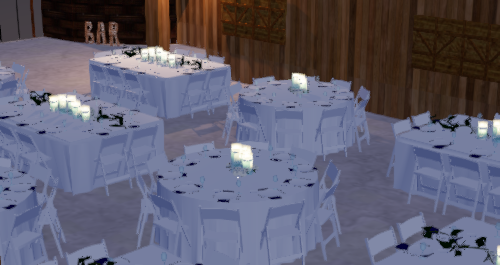 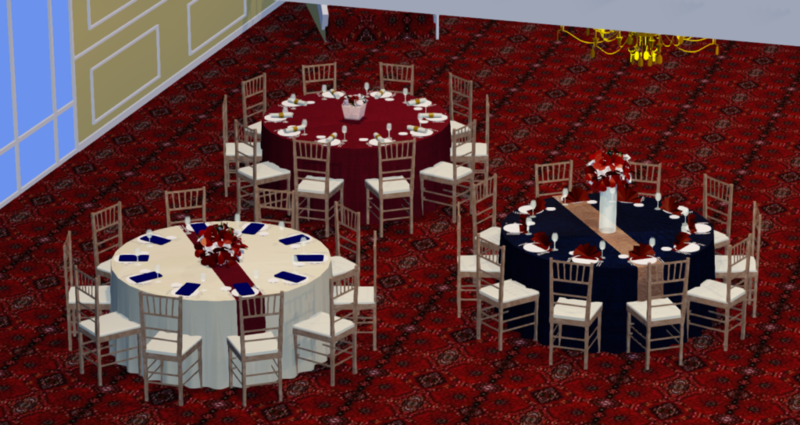 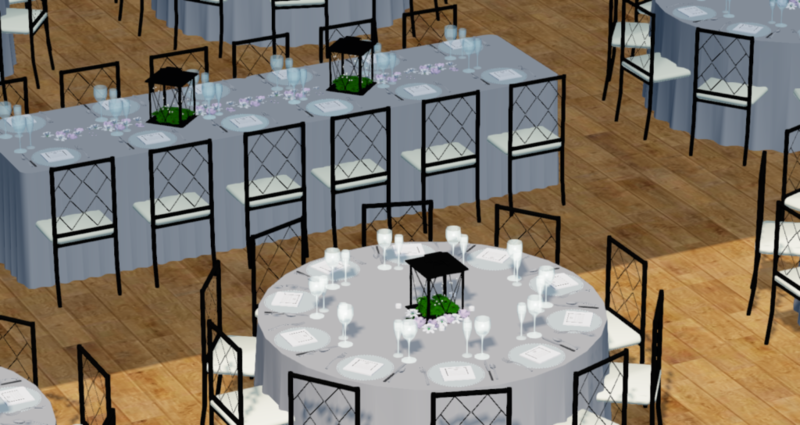 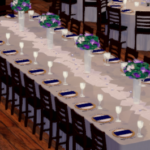 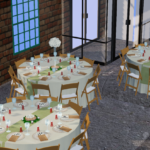 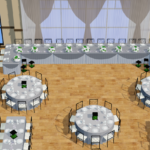 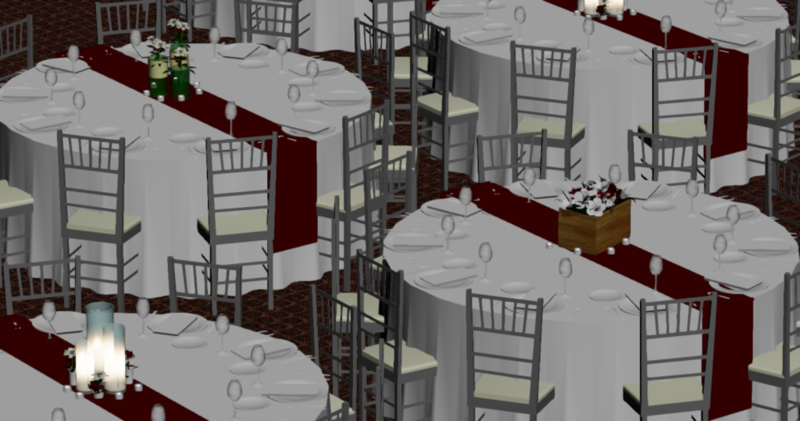 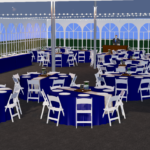 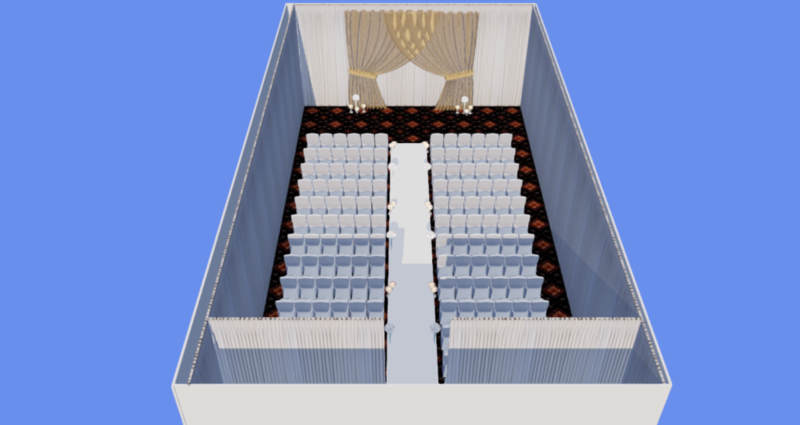 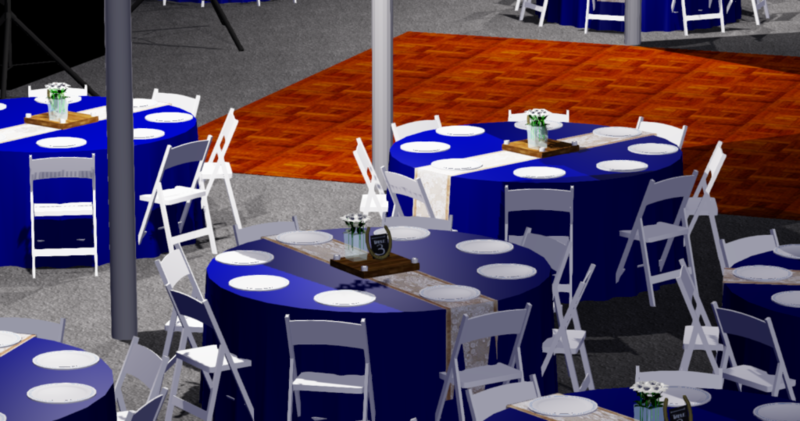 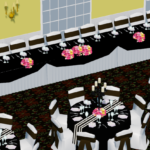 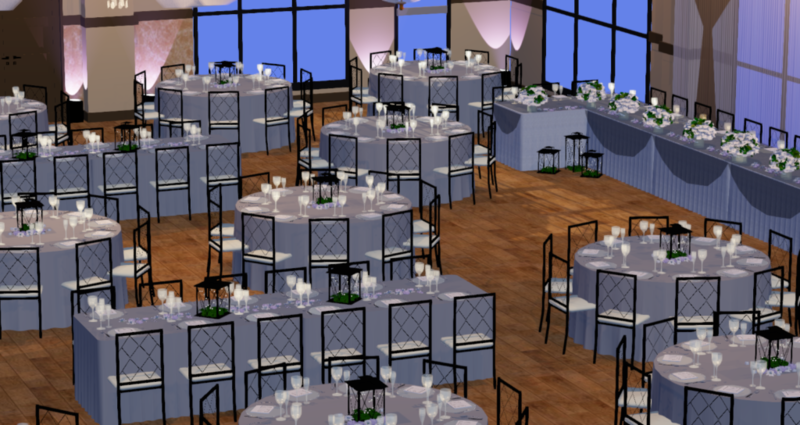 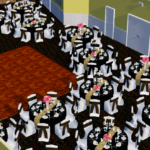 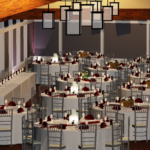 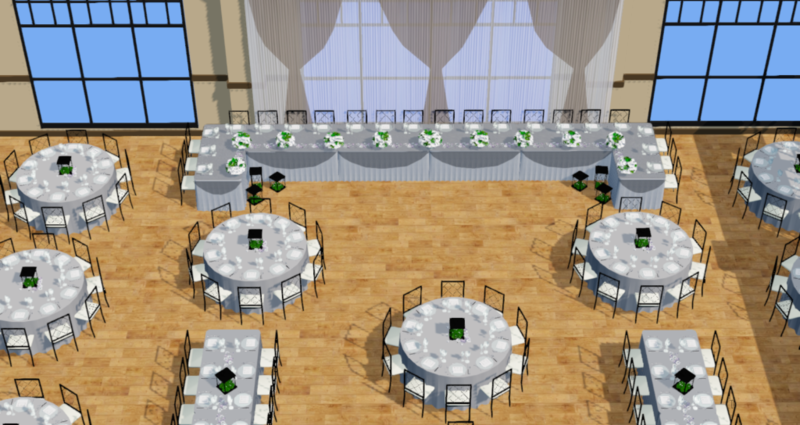 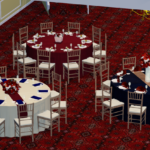 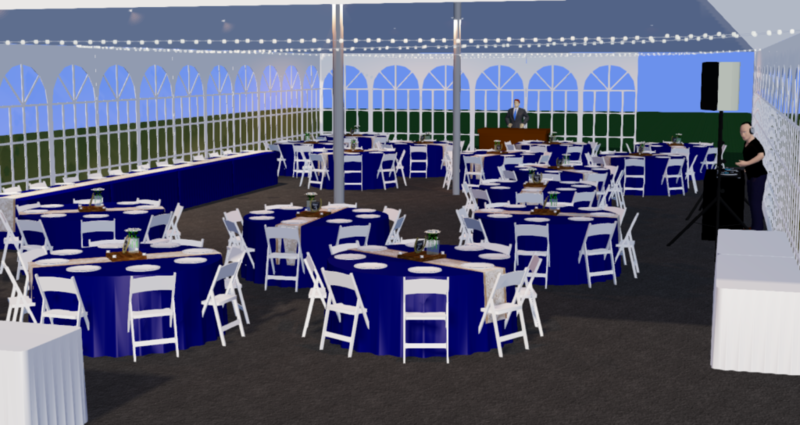 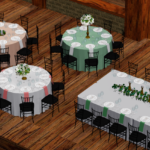 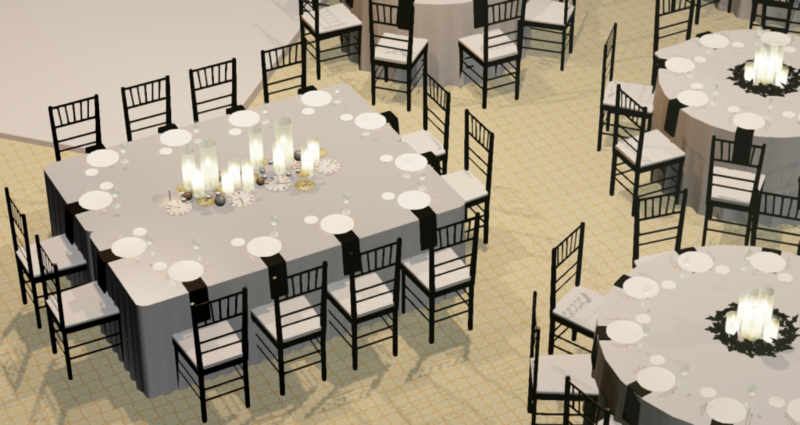 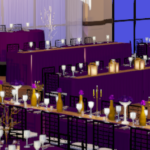 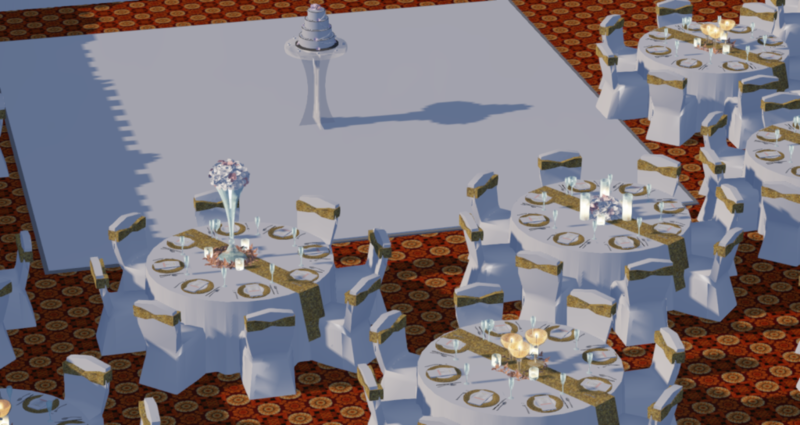 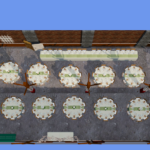 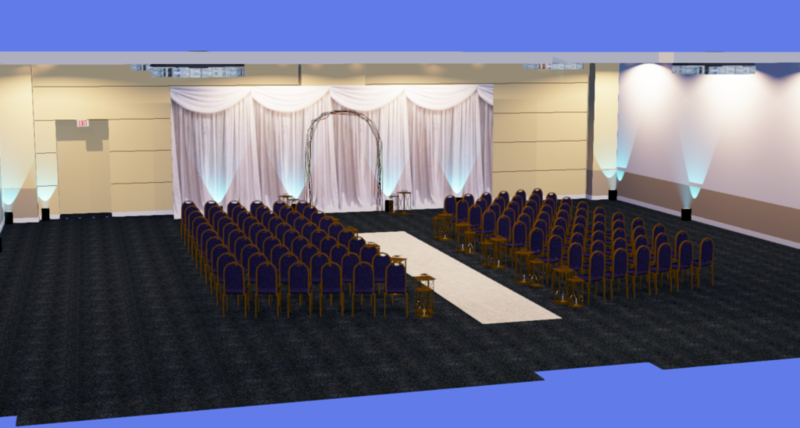 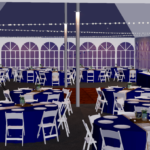 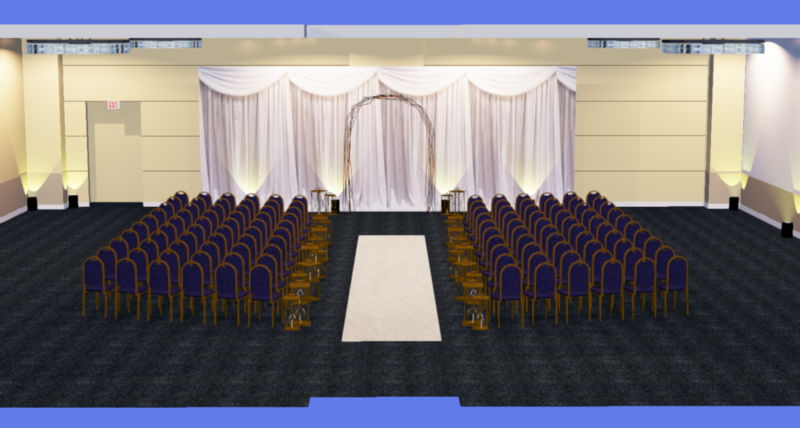 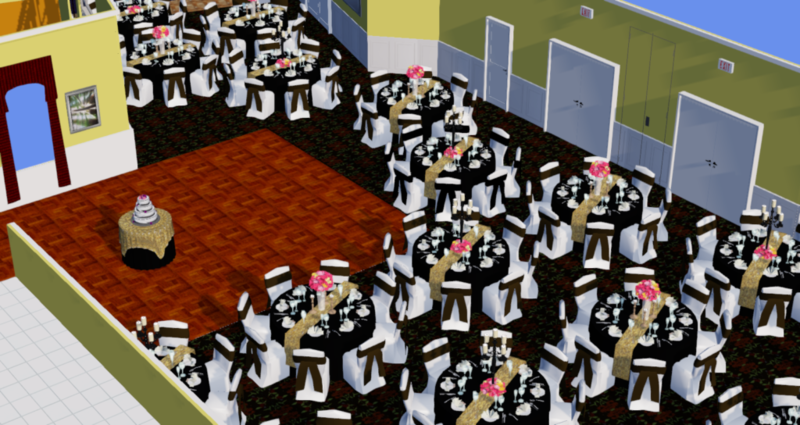 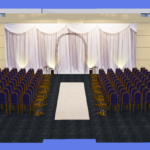 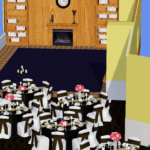 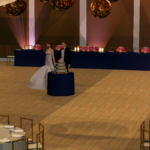 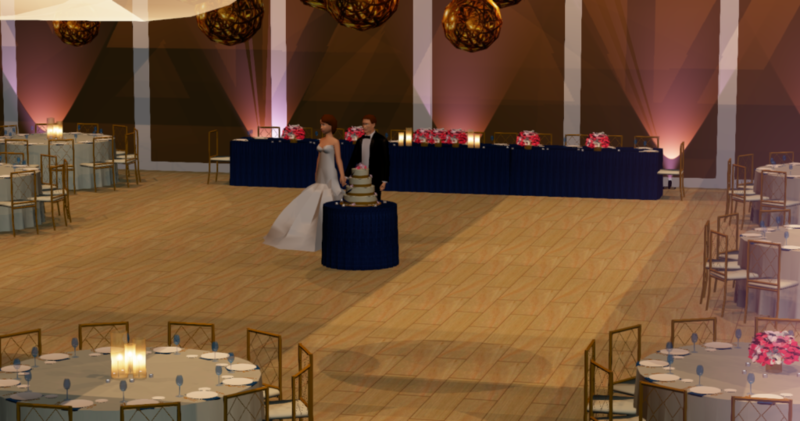 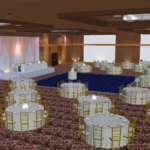 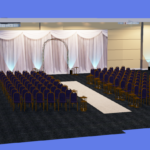 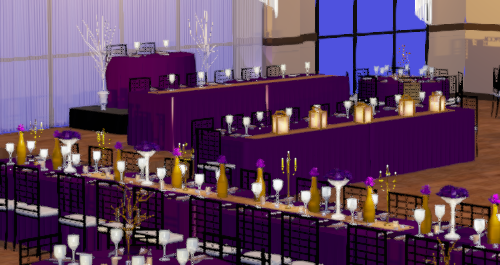 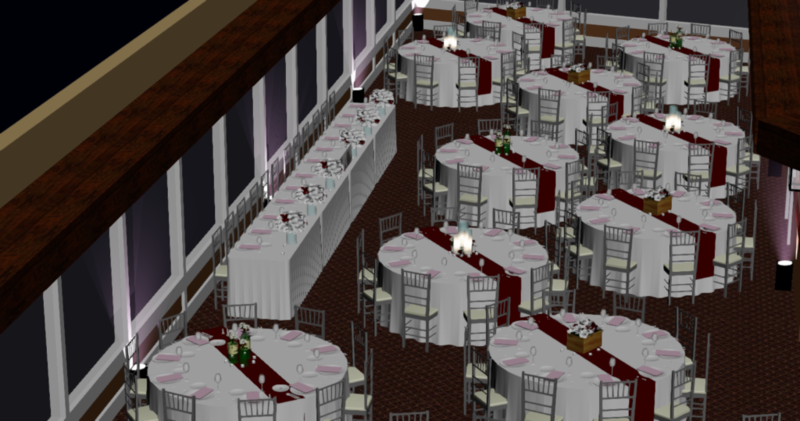 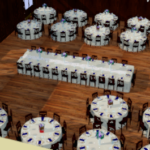 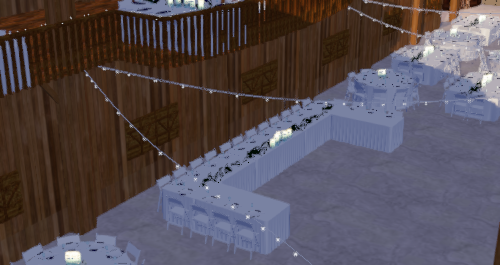 We then use our program to add in all of the different event items you may need, like chairs, tables, a stage, screens, etc. 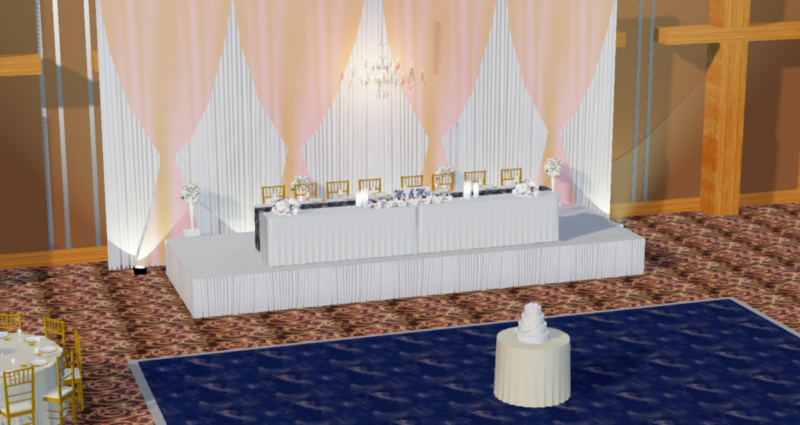 This program allows us to show clients their events before they ever happen because they are 100% customizable! 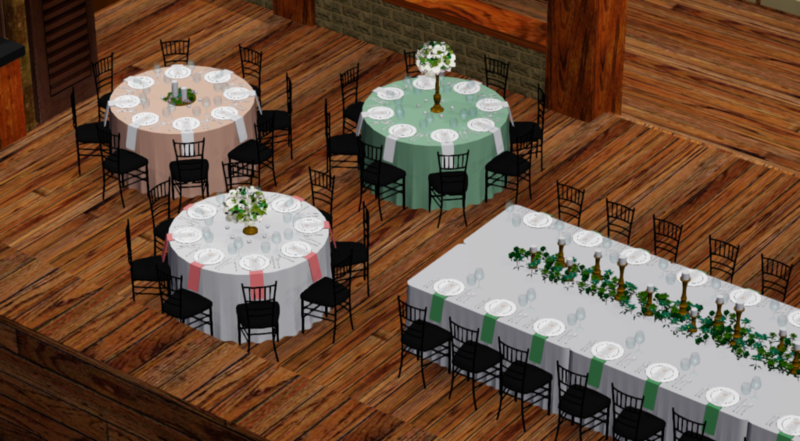 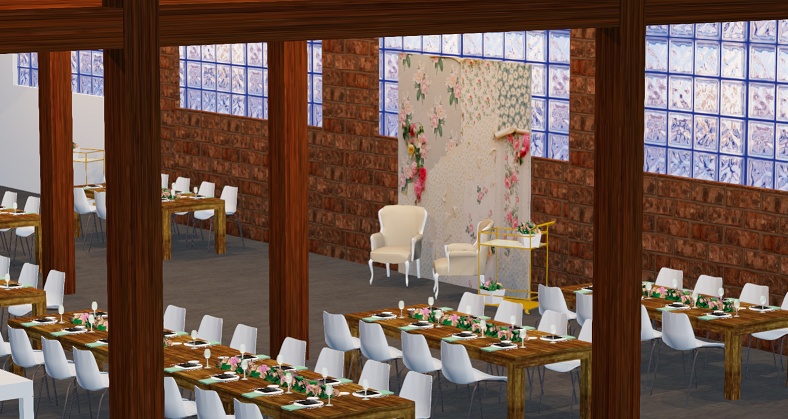 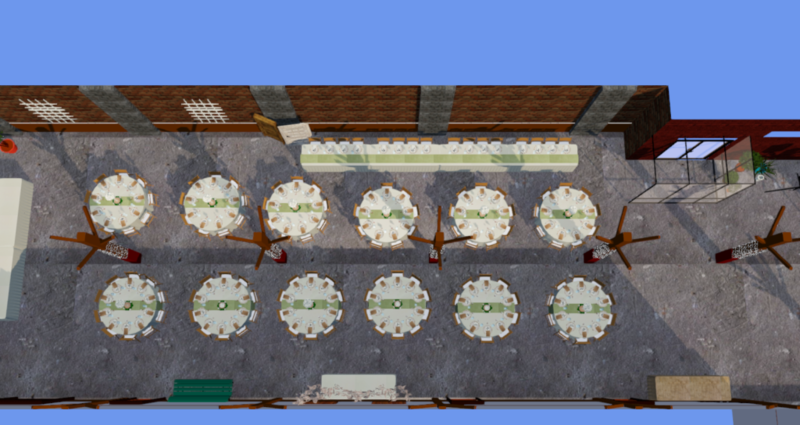 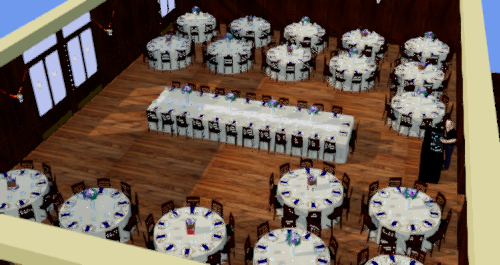 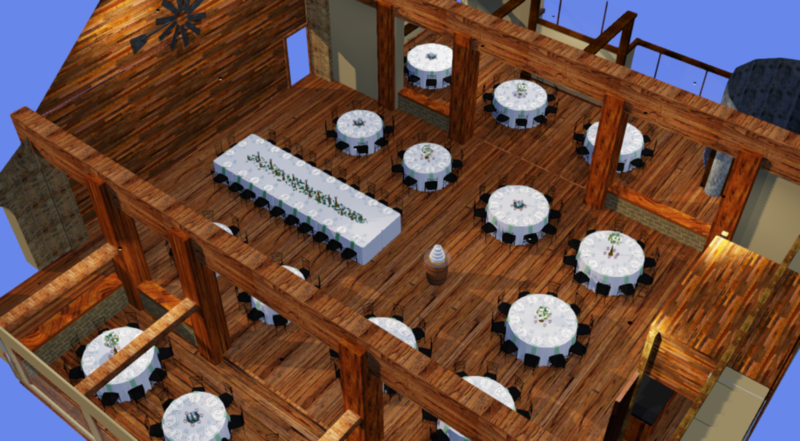 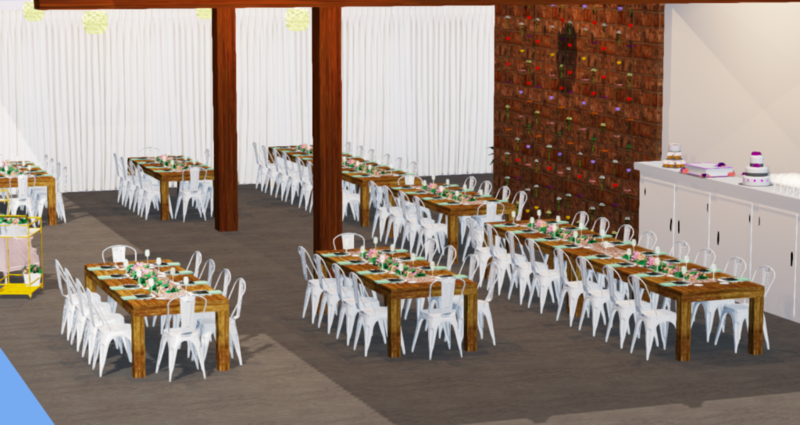 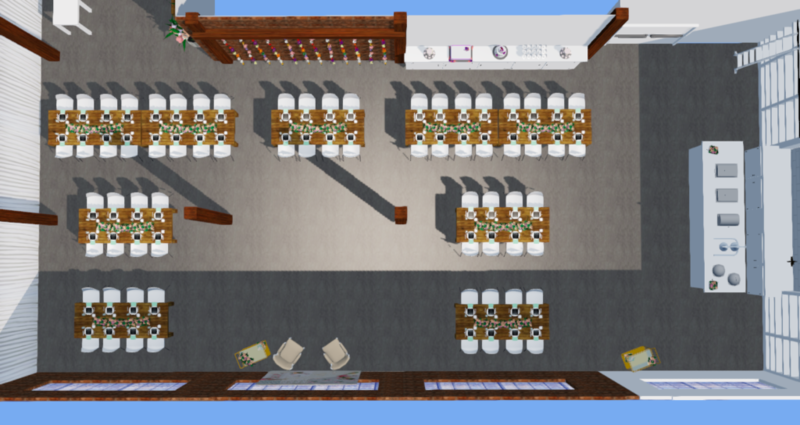 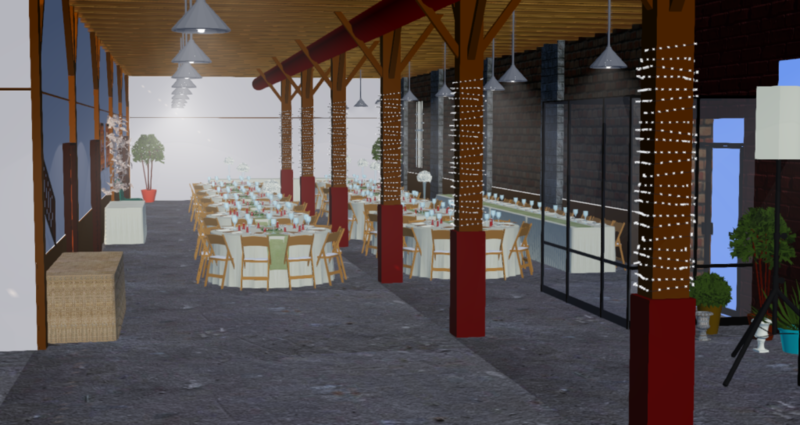 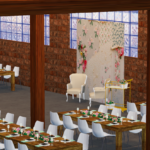 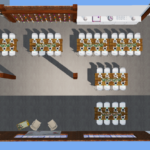 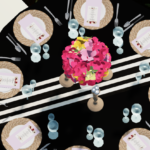 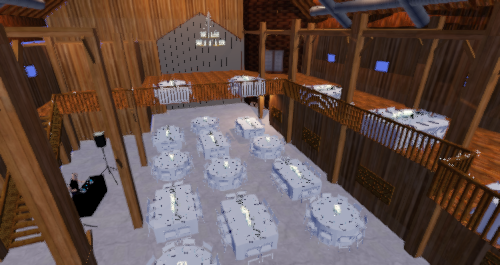 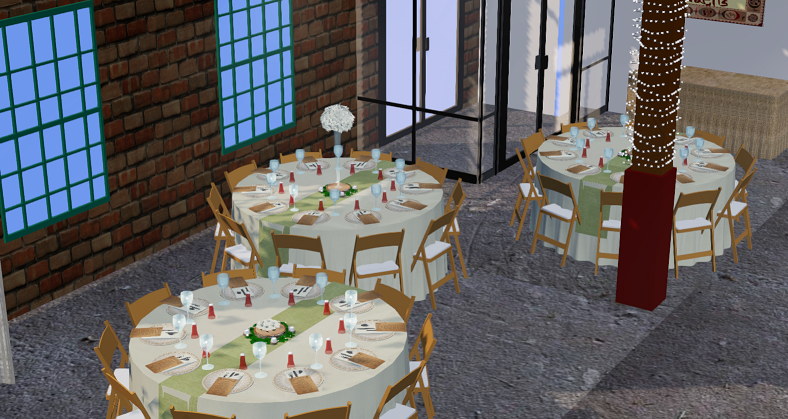 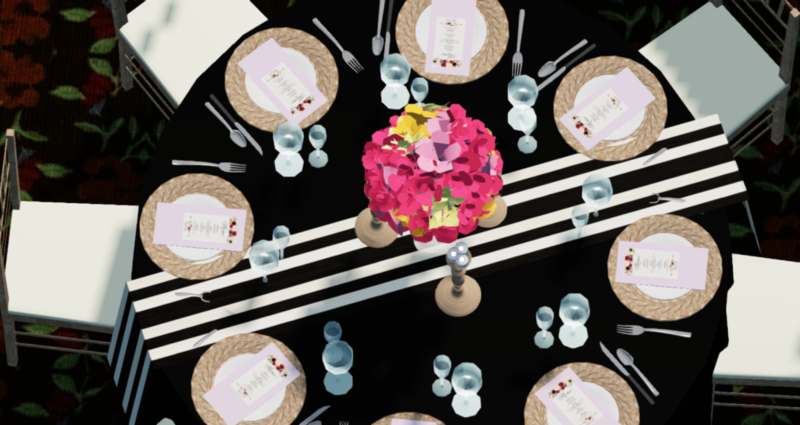 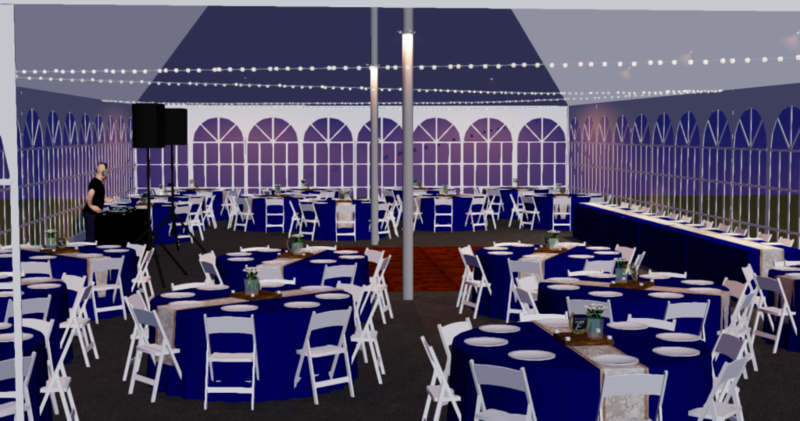 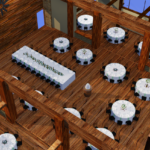 We can test layouts, sight lines, linen colors, menu cards, napkin styles, lighting concepts, chair styles, and more! 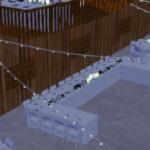 Our 3DEV’s leave nothing up to chance on event day!